The 2019 Halton Hills International Women?s Day Retreat event was hosted by the Halton Hills Women in Business (Halton Hills Chamber of Commerce). The event took place at the Stone Edge Estate Bed & Breakfast in Georgetown on March 8, 2019. 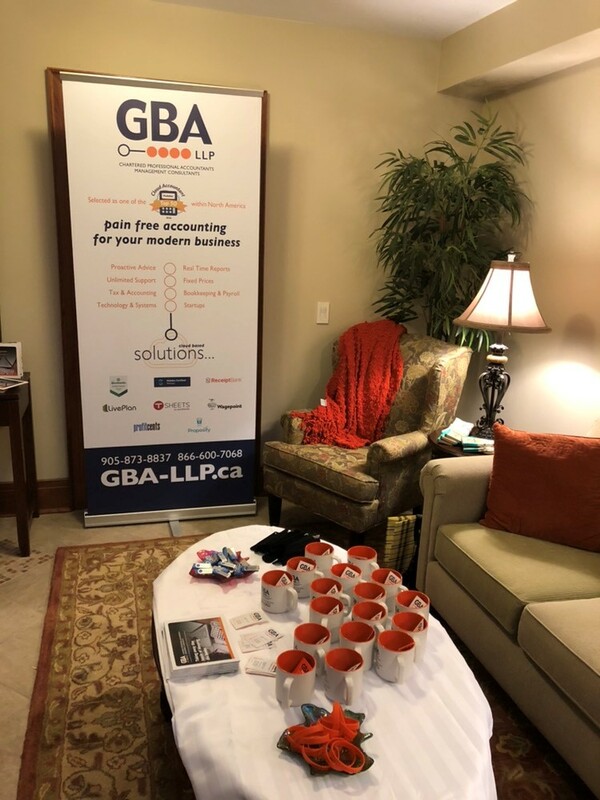 GBA LLP Chartered Professional Accountants team members were pleased to attend and share our knowledge about Cloud Based Accounting solutions and give away some cool swag to the many women entrepreneurs in attendance. It’s Tax Time, and the scammers know that too! 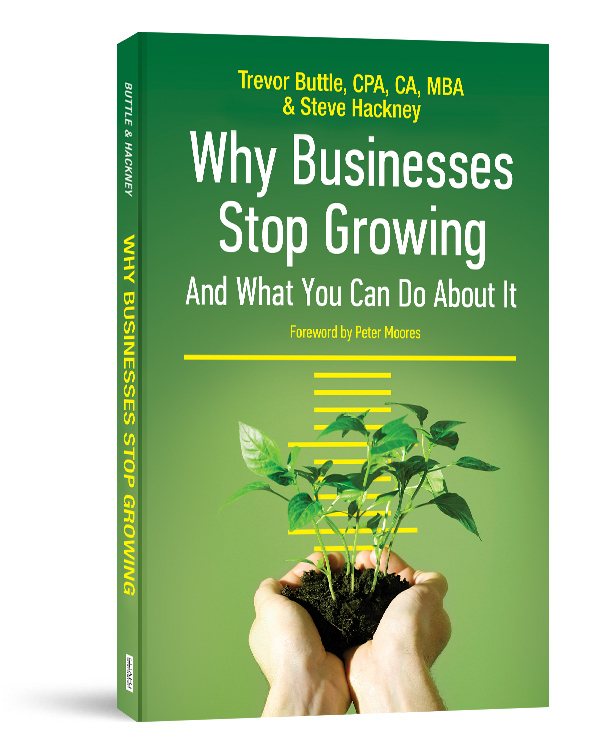 March and April is often a very stressful time for most Canadians. Generally, it is the time of year that we all dread ? preparing our taxes. At GBA, we help thousands of people file their taxes every year, and every year, we get numerous call from our clients often in a panic, asking us questions about messages that they have already received from the Canada Revenue Agency (CRA). 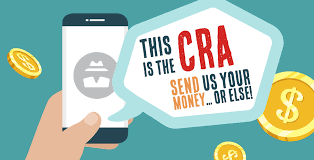 Therefore, we thought this would be a good time to address some of the usual questions about scams vs real CRA agents.